The training will enable technical staff of partners operating ODYSSEA observatories to learn how to use the innovative glider ahead of the summer launch of operations in the eastern and southern Mediterranean Sea. 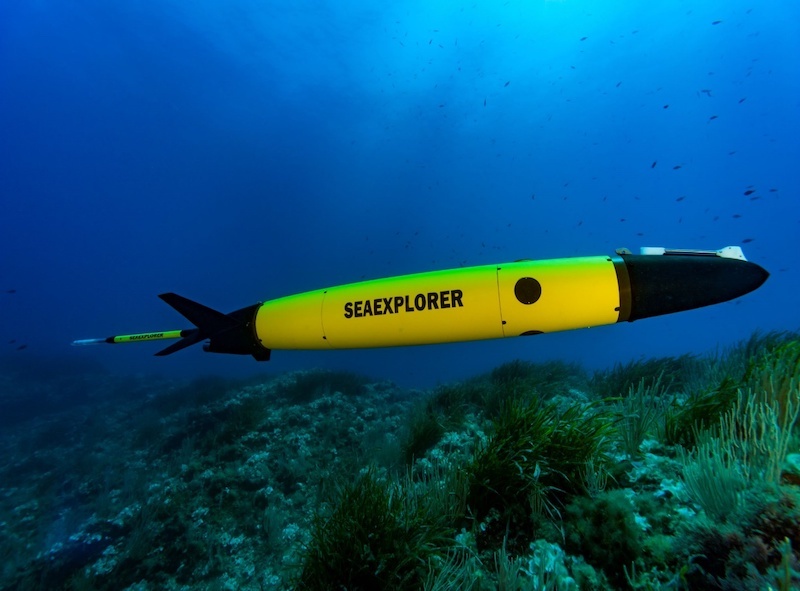 Rousset, France, April 8 2019 – The EU-funded ODYSSEA Project will hold a five-day training seminar on the usage of the SeaExplorer Glider at the premises of project partner ALSEAMAR in Rousset, France April 8–12, 2019. SeaExplorer sales manager Romain Tricarico. ODYSSEA is an EU-funded project targeting Mediterranean marine data, making it easily accessible and operational to multiple end-users. The project, which received funding through the Horizon 2020 Research and Innovation Programme, aims to develop, operate and demonstrate an interoperable and cost-effective platform which fully integrates networks of observing and forecasting systems across the Mediterranean basin. The platform will collect data from the many databases maintained by agencies, public authorities and institutions of Mediterranean EU and non-EU countries, integrating existing earth observation facilities and networks in the Mediterranean Sea.